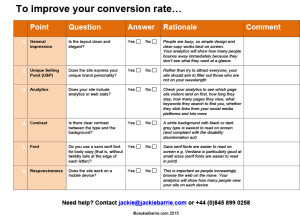 Are you missing essential marketing and psychological tricks? People regularly ask me to review their website. They fondly imagine that ‘just a quick look’ will be all it takes. However, if you really want your site to be effective, a proper review can take anything from a couple of hours to half a day or more. This is not an SEO tool that uses automated software to check your site. It’s a bespoke process conducted by human experts with eagle eyes, who painstakingly check the content of your site, word by word. 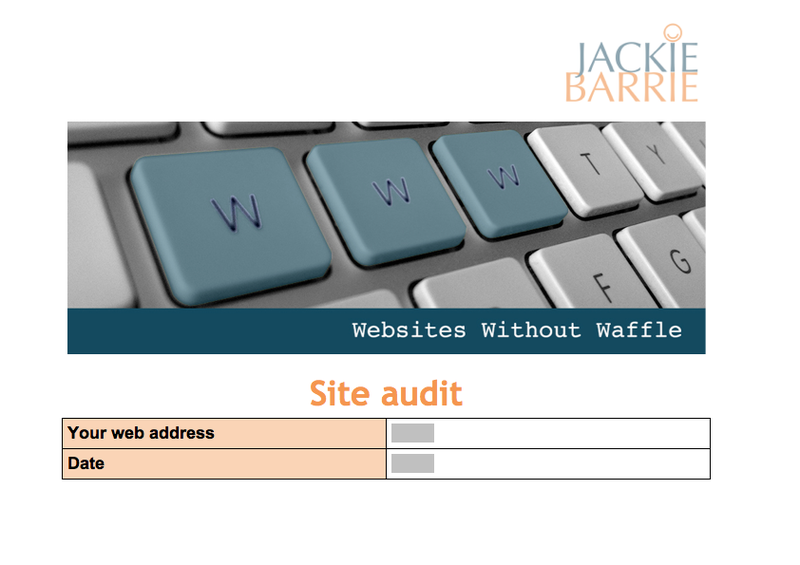 Some companies charge over $3,000 to write a web audit report. To speed the process and make your site audit more affordable, I compiled a standard checklist of 111 yes/no questions based on 30 recent site reviews I produced for clients. This way, you can be sure it’s realistic and that all common errors are assessed. My team will check your site against this list, and highlight what you’re doing well and any opportunities you may be missing. We’ll send you a full report so you can then implement the recommended actions (or ask us to do it for you). 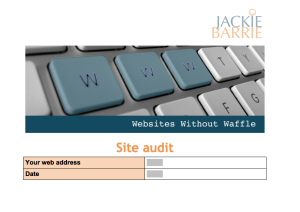 Your audit will include the essential principles of web layout, web copy, and Search Engine Optimisation (SEO). 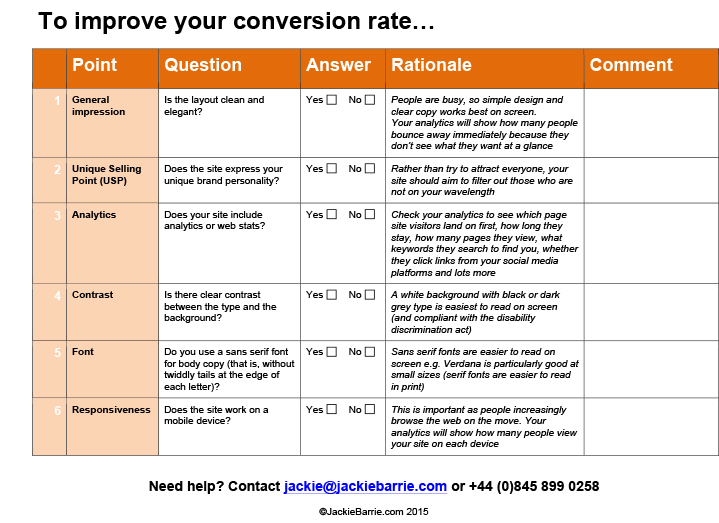 You can then make your own changes to ensure your site performs as well as it possibly can.